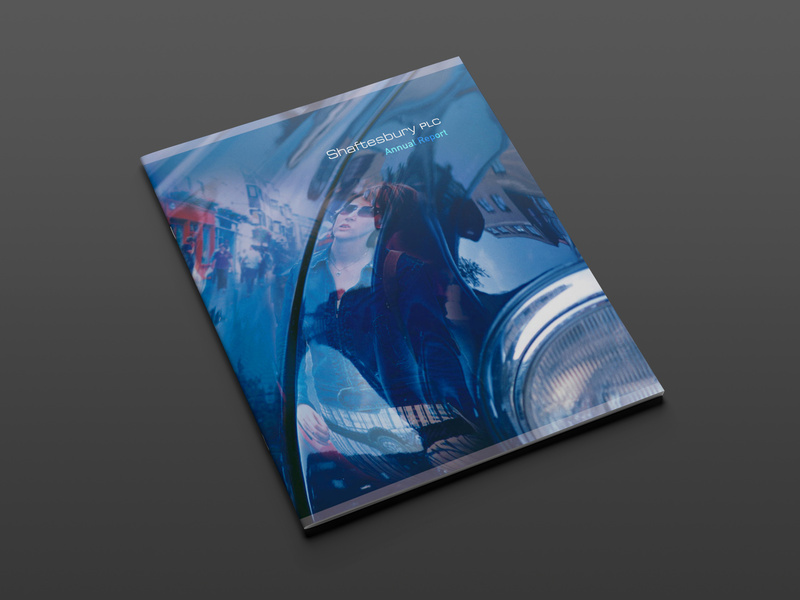 Annual Report of Shaftesbury plc, a UK property investor specialising in prime locations in London’s West End such as Carnaby Street, Covent Garden and Chinatown. 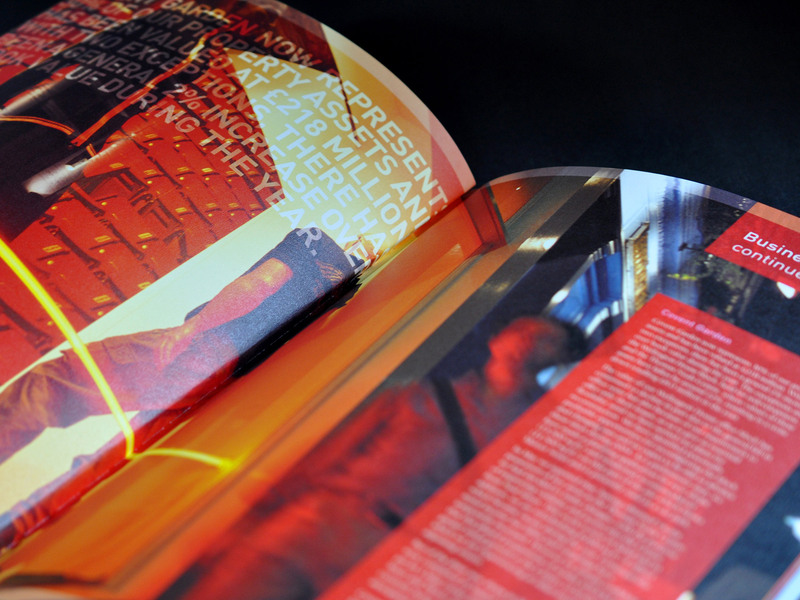 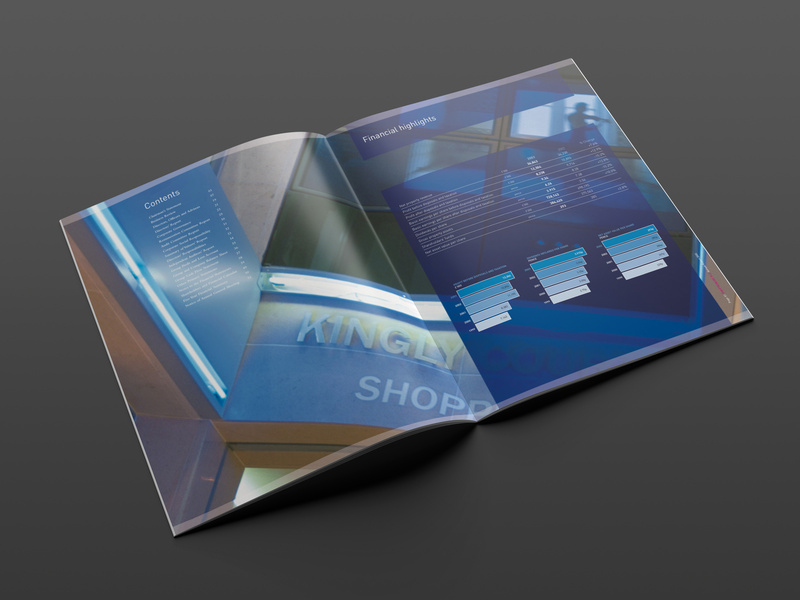 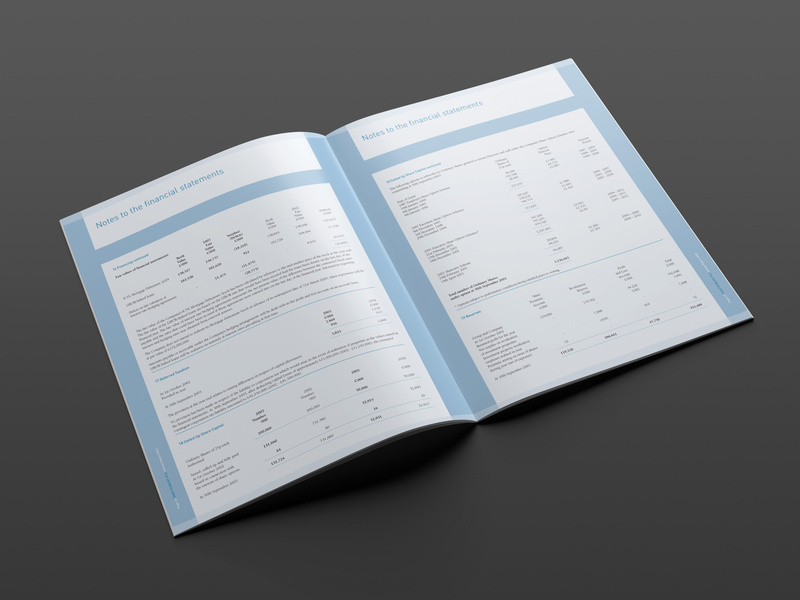 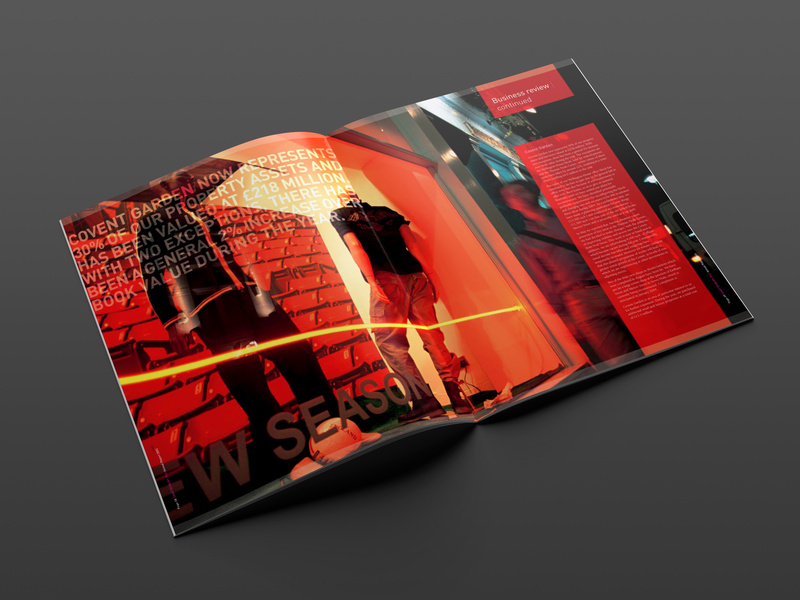 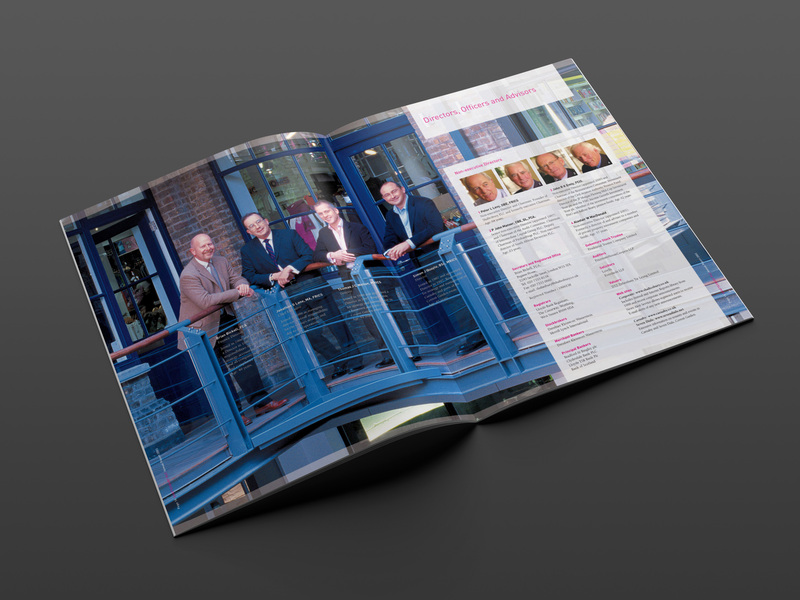 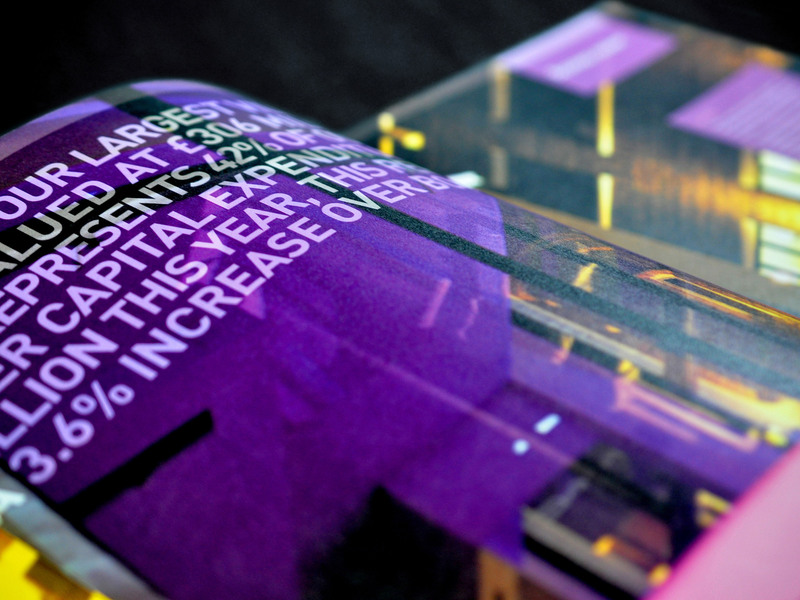 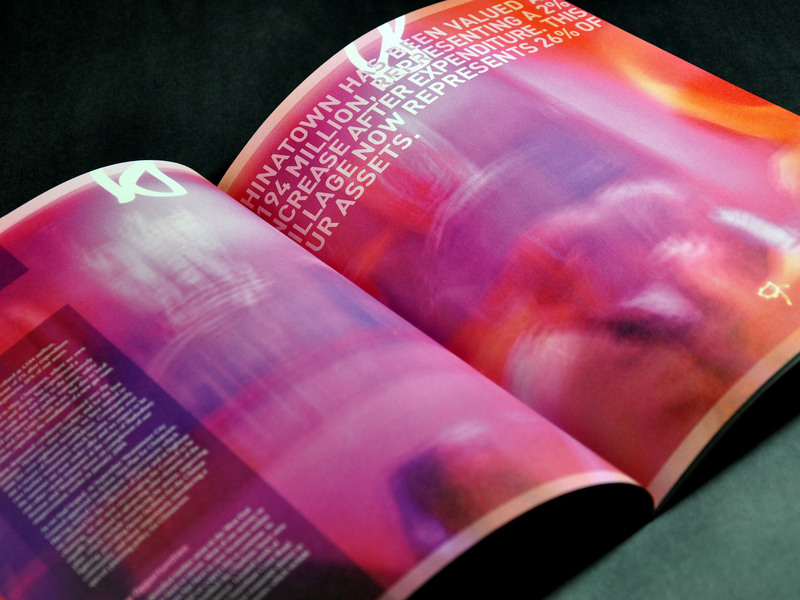 The concept of this large format Annual Report was to visually reflect the energy and vibrancy of the West End. 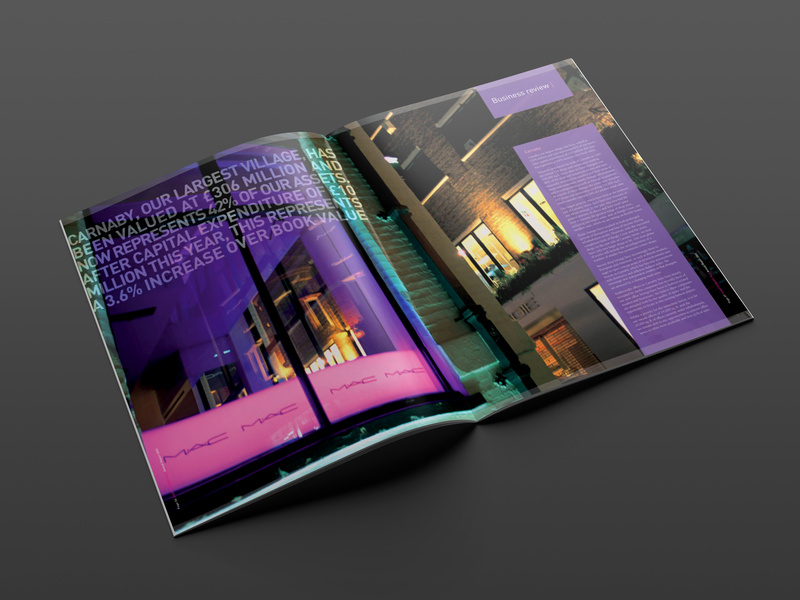 Multiple night photoshoots and specialist printing techniques resulted in a rich, saturated finish capturing the opulence of the Shaftesbury tenant mix.